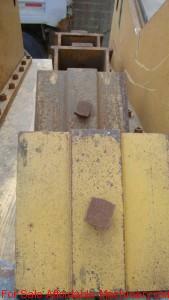 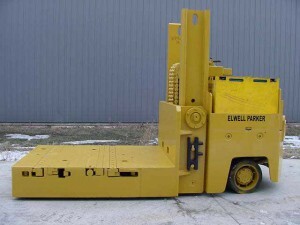 Are you looking for Die trucks or handlers? 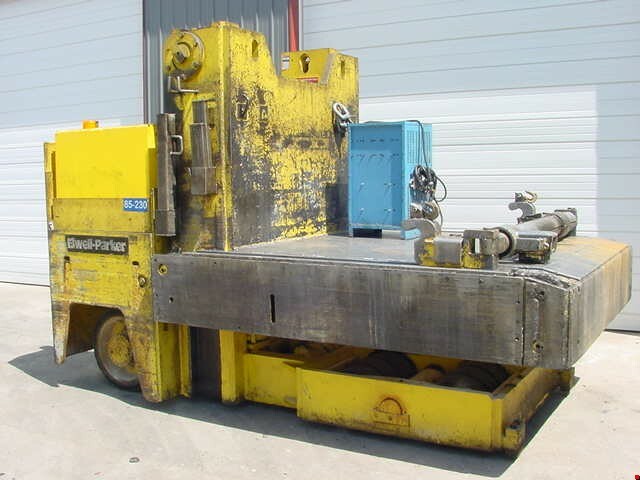 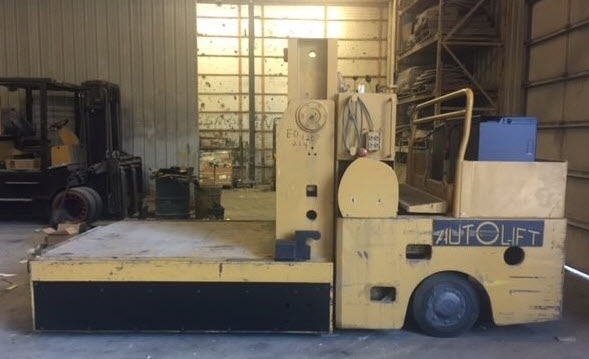 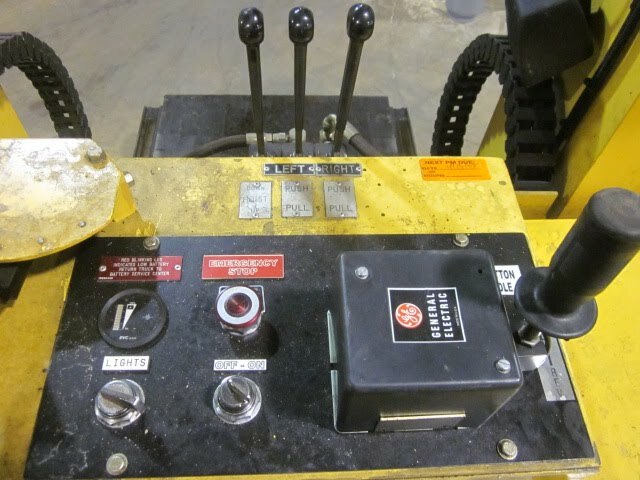 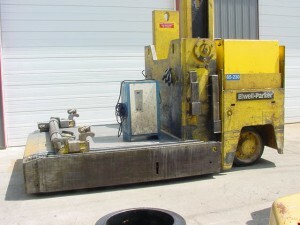 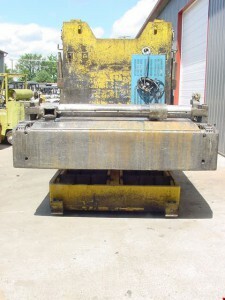 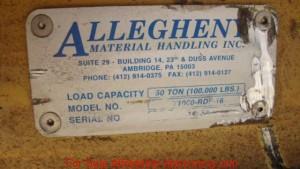 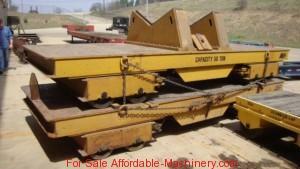 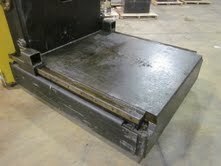 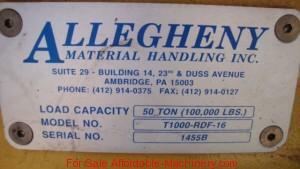 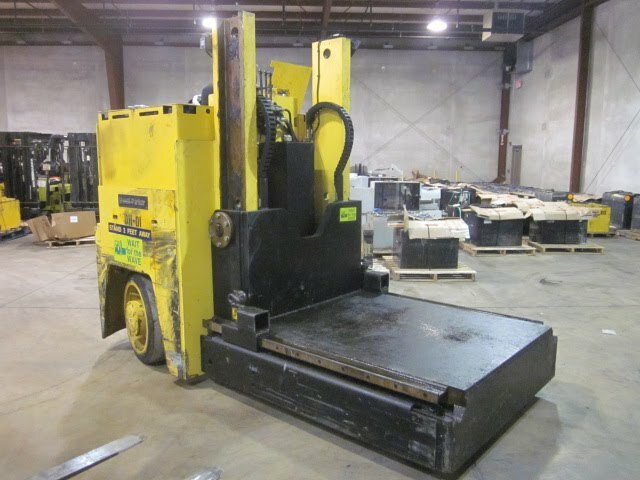 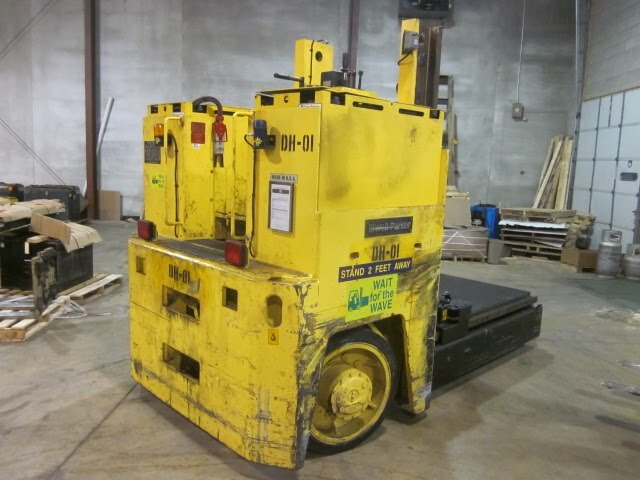 We sell used models from 20,000lbs to 150,000lbs capacity. 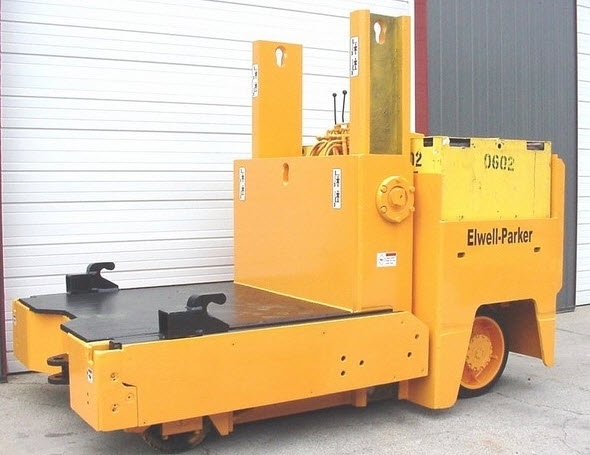 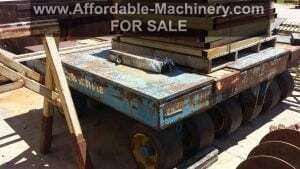 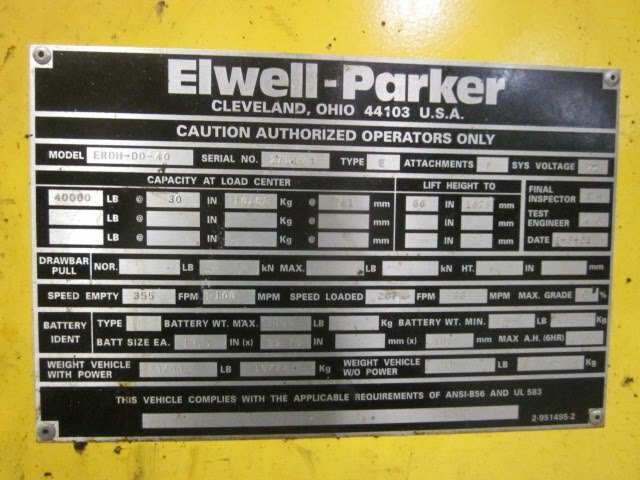 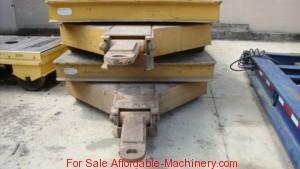 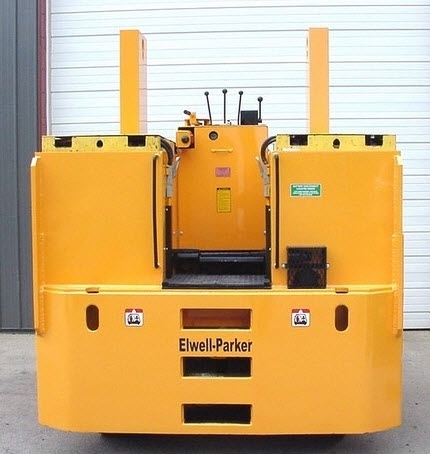 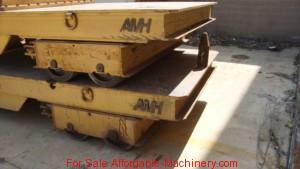 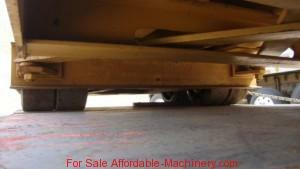 Brands such as Elwell Parker, Rico, Erickson, Yale and Autolift for sale.